Elon Musk Mars Questions Space SpaceX Transportation Trending Universe videos Youtube Are we Going to Mars by 2024 ? Are we Going to Mars by 2024 ? 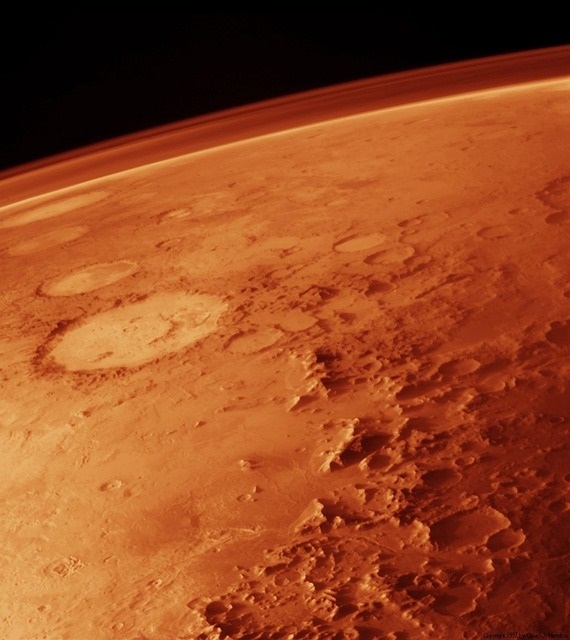 Mars is the focus of much scientific study about possible human colonization. Its surface conditions and the presence of water on Mars make it arguably the most hospitable of the planets in the Solar System, other than Earth. Mars requires less energy per unit mass (delta-v) to reach from Earth than any planet except Venus. Permanent human habitation on a planetary body other than the Earth is one of science fiction's most prevalent themes. As technology has advanced, and concerns about the future of humanity on Earth have increased, the argument that space colonization is an achievable and worthwhile goal has gained momentum. Other reasons for colonizing space include economic interests, long-term scientific research best carried out by humans as opposed to robotic probes, and sheer curiosity. One of Elon Musk's stated goals through his company SpaceX is to make such colonization possible by providing transport, and to "help humanity establish a permanent, self-sustaining colony on Mars within the next 50 to 100 years". 2030s- As of May 2017 (dated December 2014), NASA is planning for a round trip manned landing on Mars in the 2030s. 2030- As of April 2014, Russia is planning for a round trip manned landing on Mars by the year 2030. 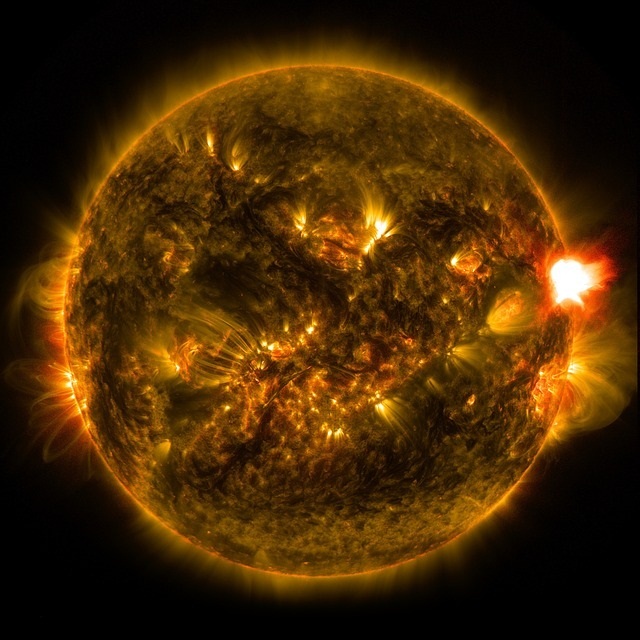 · The Martian day (or sol) is very close in duration to Earth's. A solar day on Mars is 24 hours, 39 minutes and 35.244 seconds. 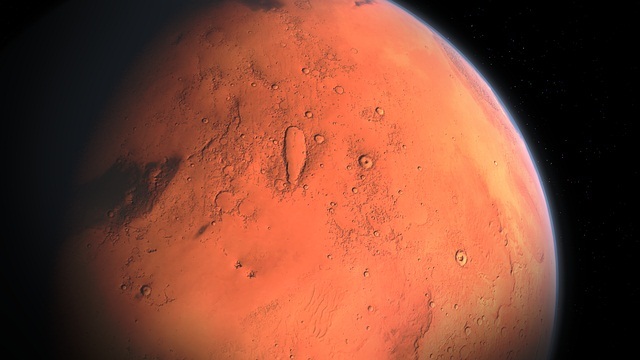 · Mars has a surface area that is 28.4% of Earth's, only slightly less than the amount of dry land on Earth (which is 29.2% of Earth's surface). Mars has half the radius of Earth and only one-tenth the mass. This means that it has a smaller volume (~15%) and lower average density than Earth. · Mars has an axial tilt of 25.19°, similar to Earth's 23.44°. As a result, Mars has seasons much like Earth, though they last nearly twice as long because the Martian year is about 1.88 Earth years. The Martian north pole currently points at Cygnus, not Ursa Minor like Earth's. · Recent observations by NASA's Mars Reconnaissance Orbiter, ESA's Mars Express and NASA's Phoenix Lander confirm the presence of water ice on Mars. The difference in gravity will negatively affect human health by weakening bones and muscles. There is also risk of osteoporosis and cardiovascular problems. Current rotations on the International Space Station put astronauts in zero gravity for six months, a comparable length of time to a one-way trip to Mars. This gives researchers the ability to better understand the physical state that astronauts going to Mars will arrive in. Once on Mars, surface gravity is only 38% of that on Earth. Upon return to Earth, recovery from bone loss and atrophy is a long process and the effects of microgravity may never fully reverse. 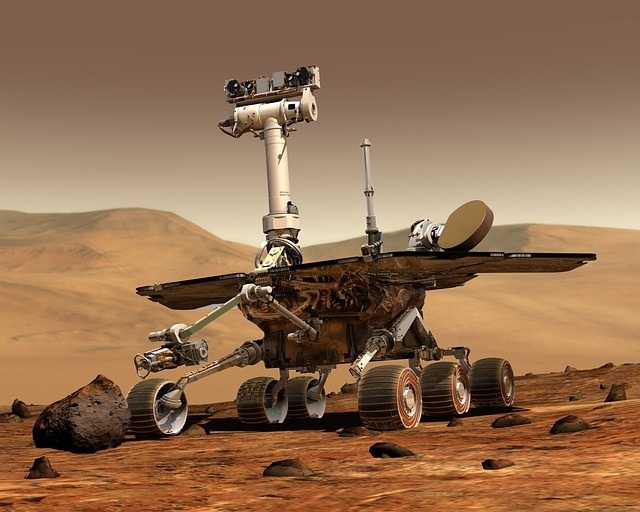 There are also severe radiation risks on Mars that can influence cognitive processes, deteriorate cardiovascular health, inhibit reproduction, and cause cancer. Additionally, in-utero development is very fragile and severely affected by radiation. Data from irradiated survivors of Hiroshima and Nagasaki provide insight into the "radiosensitivity in humans as a function of gestational age and dose for several CNS endpoints, including severe mental retardation, head circumference, intelligence test scores, and school performance". Close monitoring of the radiation received by reproductive colonists will be necessary to ensure the health of offspring. 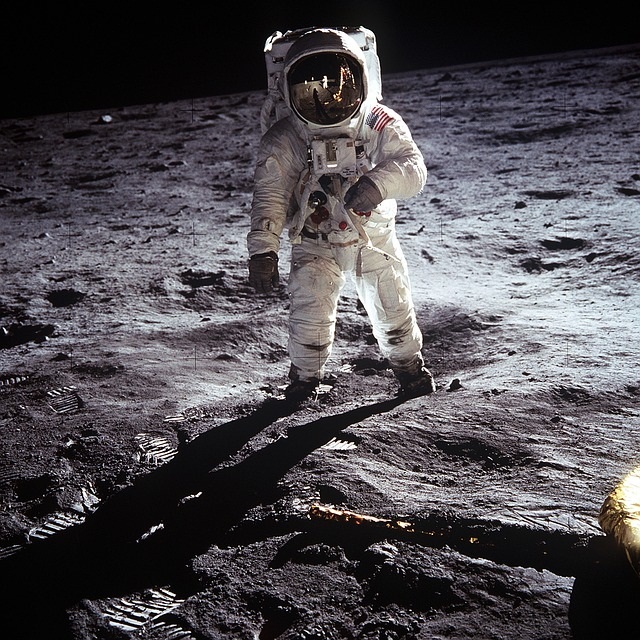 Additionally, a large focus of colonization development is on reducing the amount of radiation absorbed by astronauts. But early colonizing may be faced with these challenges and the harm could be seen for generations, as stated in academic articles: "the pioneers making the first journeys to Mars and its vicinity to explore and set up a base that eventually will lead to a continuously occupied colony, will face more hazards than those that follow".